I can't thank you enough for stopping by Vineyard Loveknots. Starting this blog was one of the best decisions I made in 2011. I've definitely lost some sleep over it... but it's been worth all of your sweet comments. Merry Christmas! Have a great holiday season! Ironically one of the best decisions I made in 2011 was to follow your blog, so here's to another great year of blogging and reading. Have a very merry Christmas! I look forward ro your posts. This blog is so delightful. Love your taste and style. 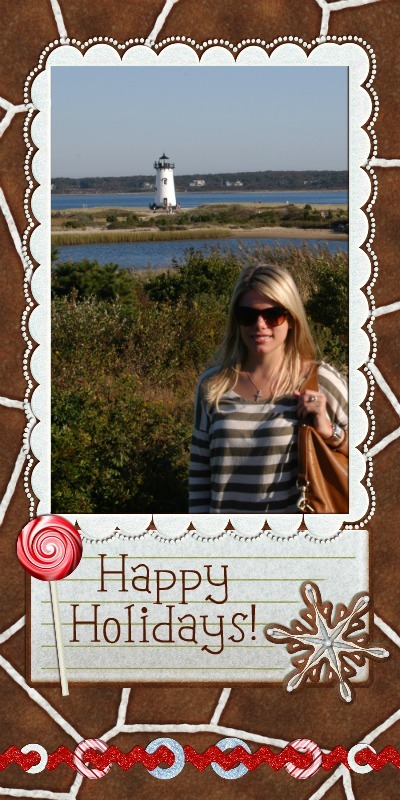 Loving your nautical holiday card!